Premium designer lipsticks - are they worth the high price tag? Do you remember the old blogging days when writing a 'review' of your new lipstick was totally acceptable and exciting? 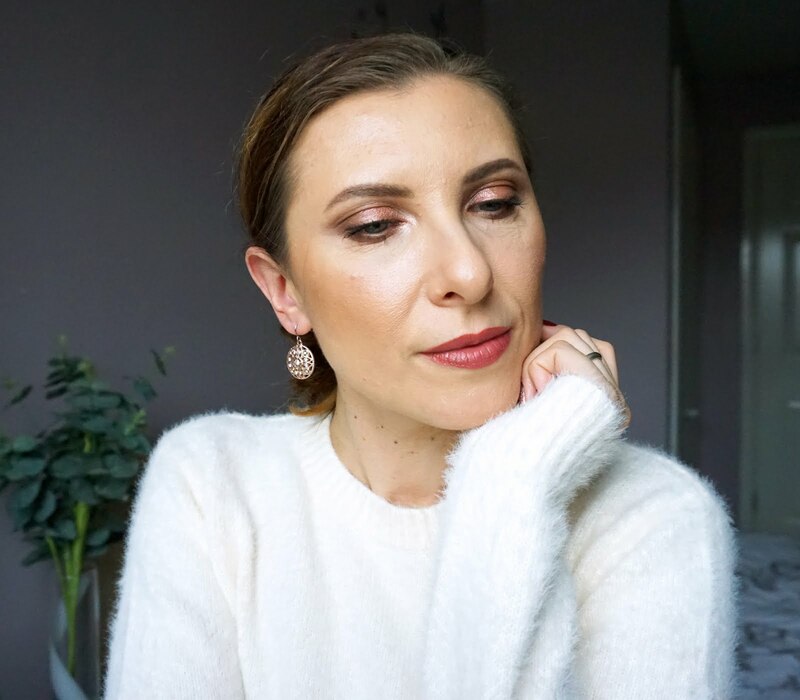 I do and I miss it, not necessary the 'one lipstick' reviews but blogging that was simpler and different, it felt more personal and it was like talking to your friend about your latest lipstick love (or whatever other beauty product). 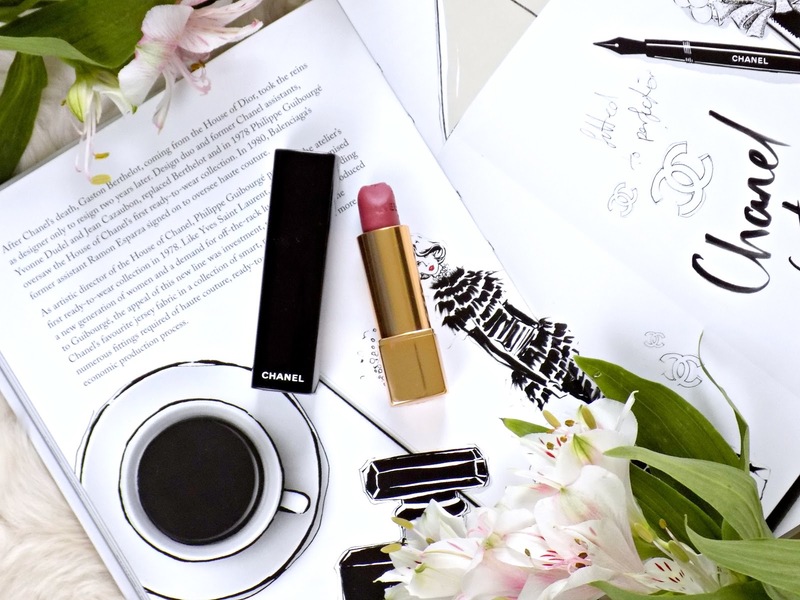 Nowadays blogs are much more curated, blog posts more complex, photos Vogue-worthy and while it's all aspirational and inspirational it can take the simple joy of writing about your new lipstick away. If you're one of my regular readers (whom I massively appreciate) you might have noticed that I've not been posting much in the last few months. Yes, I do have less time because of work and kids are not exactly being less demanding (LOL!) but the truth is I have lost my love for blogging. 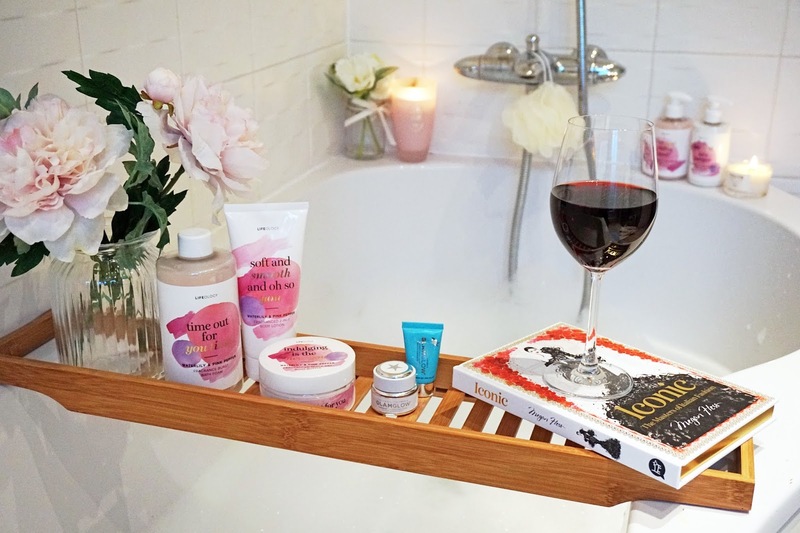 For many months I felt the pressure of creating content that can be on par with some other very successful bloggers but I'm not a writer, I'm not a great photographer, I'm just a girl (well, grown up woman really!) who wants to talk about a lipstick and don't feel like there has to be some big meaning behind my post. At the end of the day it's just beauty products, they are not exactly needed in our life, do they? They're here to give us joy, maybe boost our confidence, help us look better, they're almost like grown up toys. So instead of worrying if my idea for a post is good enough, if I have enough products to create a content that will get lots of views, I'm just taking my blog back to basics and write whatever tickle my fancy and hopefully that will re-store my love for blogging and keep my wonderful readers still interested. Nothing serious, nothing inspirational, just some of the toys we, grown up women, like to play with, haha! I have not been buying much makeup in the last 6 months or so, and in general, I've not been buying many beauty products, I really want to use up, or at least make a decent dent in products I already have in my stash. But being the beauty junkie I am I still like to treat myself to something new every month. And recently I've noticed that instead of spending £30-40 on drugstore products I like to 'invest' in something more premium. And it's not because all the high end products are amazing quality as there are some fantastic drugstore offerings which I love and totally think if the formulas were put in high end packaging no one would bat an eye to pay 2, 3 times more for the same product. I just want to have some little luxuries in my life, I can't sadly afford designer handbags, shoes or clothes so premium makeup and perfumes give me the little thrills of joy. Question is, are these premium products really worth the price tag or do we pay mostly for the branding? I have a thing for Chanel everything and I am saving for a bag which will probably takes me till I'm old and wrinkly, haha! but for now I can enjoy some more accessible to me products, like lipsticks. Ever since I had work training in February and a session/workshop with a fabulous Dior ambassador I have fallen in love with the brand even more, I just love the story behind the brand, all the stories behind Dior fragrances the ambassador told us and I just want Dior everything which won't happen unless my husband finally win the lottery, LOL! 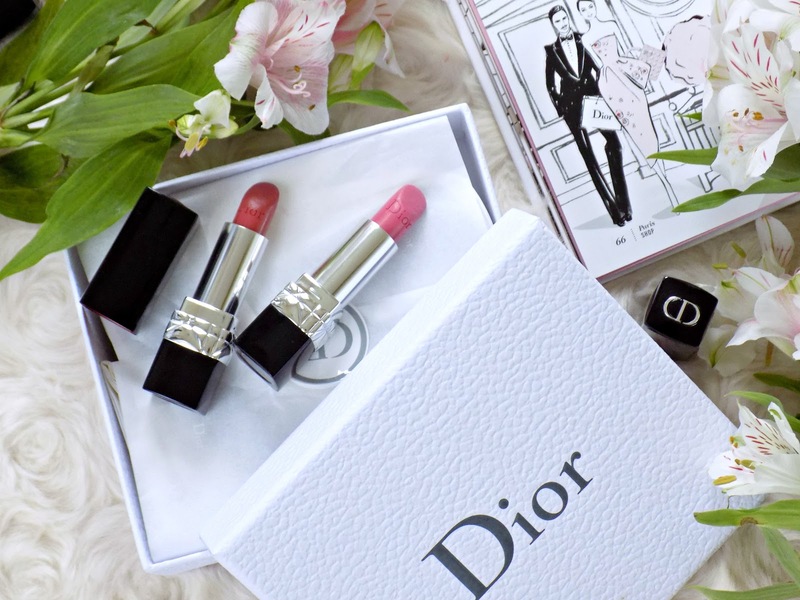 Until then I treat myself to whatever Dior I can afford, lipsticks being one of those things. I have two beautiful shades and while I love them they're not the best lipsticks I've tried, they're quite sheer and need layering but they look beautiful on the lips. They leave pretty sheeny finish on them making them look plumper and smoother and somehow just better. I always pair these lipsticks with a lip liner to extend their longevity but despite being on the sheerer side I love wearing them, they're hydrating, comfortable and just look so nice on the lips. They smell a bit like an old fashioned lipsticks which might not be to everyone's taste but I don't mind it especially that the scent doesn't linger. This has to be the most expensive lipstick I own but also the most beautiful case. 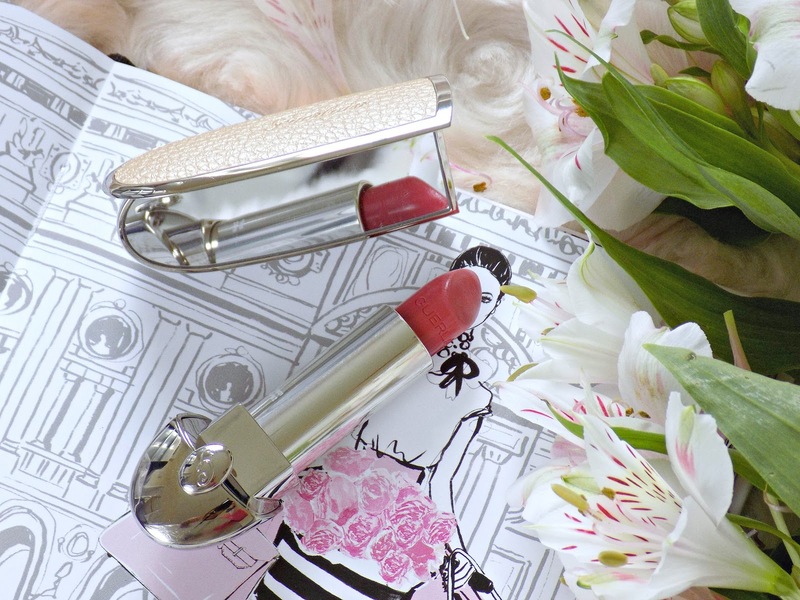 Guerlain has recently released the Rouge G lipsticks which are totally customisable as you pick your shade (almost 30 to choose from) and a case (15 different ones) to have your personalised lipstick. 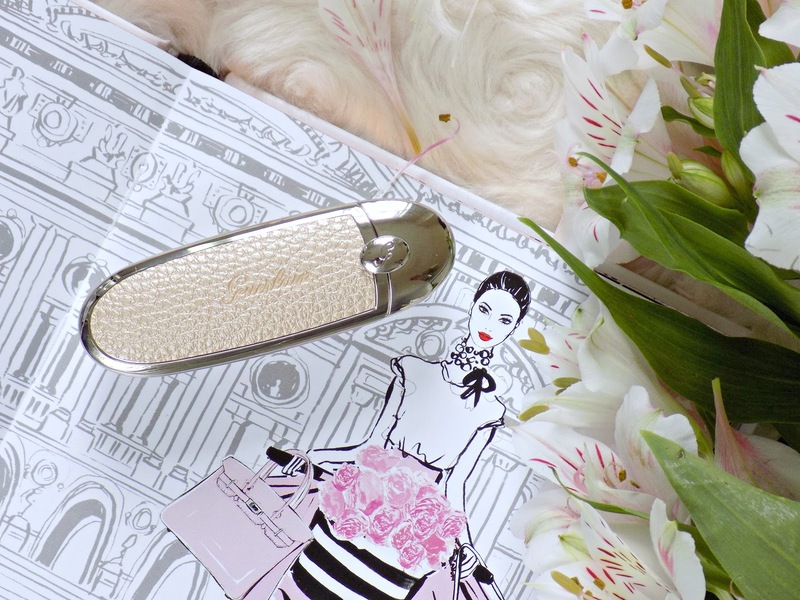 I got the case called Preppy Chic and it's such an elegant case with quite a bit of weight to it and a small high quality mirror inside so you can re-touch your lipstick on the go. 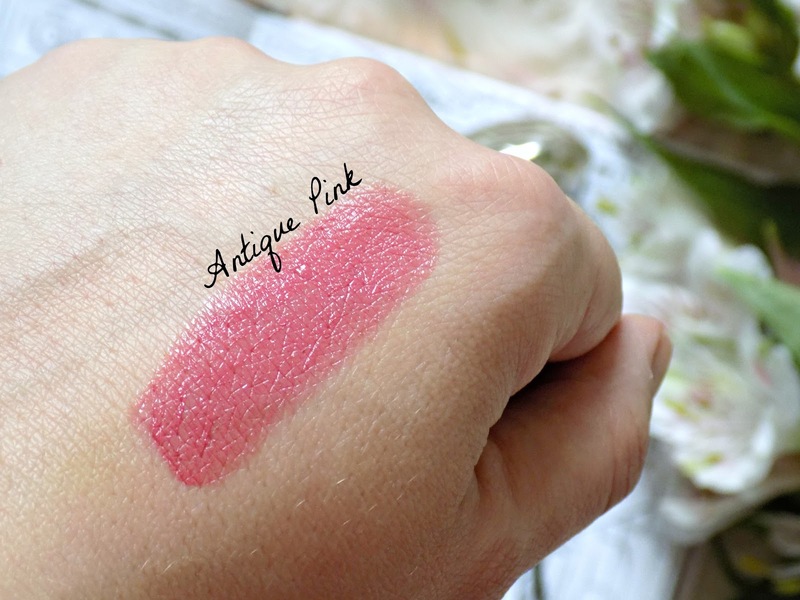 The shade I picked is a beautiful pink with coral undertones, perfect for Summer. 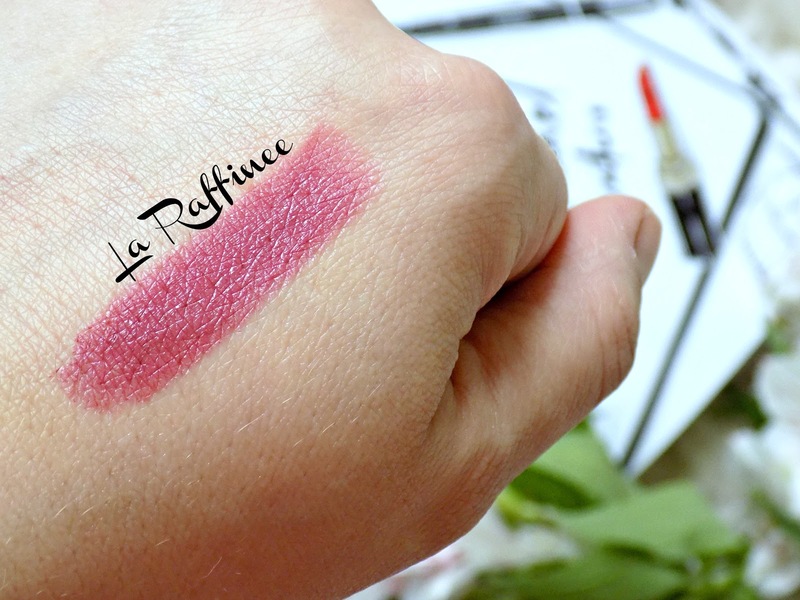 The formula is really great, creamy, buttery, very pigmented, hydrating on the lips and super comfortable to wear. Not the longest wearing as with most non matte lipsticks but I still can manage 3-5 hours without the need to re-apply it if I don't have a proper meal in that time. It has very subtle powdery scent. 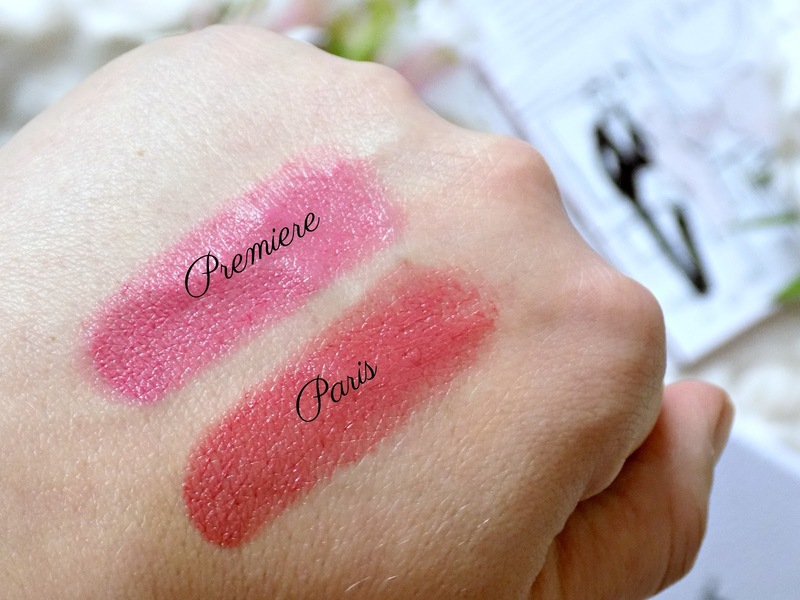 If you're looking for that special treat to yourself then, out of these three premium lipsticks, I think the Guerlain one is the best choice because it just oozes luxury. So now onto answering the question, are these lipsticks worth the splurge? For me they are. And not because of the formulas, they're hardly ground breaking, I have some amazing lipsticks which cost much less, but for the whole experience. From waiting for that moment when you're ready to order/buy your lipstick, to carefully picking your shade, because let's be honest for that amount of money you want to get a flattering colour you will use a lot, to the feel of the lipstick in your hand once you've bought it. I like to buy or order from the brand's counter/online boutique directly for the whole shopping experience because if I pay this much for a lipstick I want the whole shebang, ribbons, boxes, free samples, it all adds to the whole experience which makes you feel a bit fancy and lets you forget that your bank balance doesn't really support your Chanel taste, LOL! It might be trivial but some days those little luxuries in life keep me sane. What's your opinion on premium designer makeup? Do you think it's worth the splurge? And how do you feel about blogging these days, if you're a blogger? Do you feel the pressure of creating the best content out there or do you just do what makes it fun for you? Some of the links might be affiliated as I use Skimlinks on my site, this doesn't affect the price of the product, check out my Disclosure page for more details.